Slow Down Music Trainer makes it easy for anyone from Professional Musicians to Elementary School Students to learn new songs by slowing down or speeding up play back without changing the pitch! Use it to slow down a song to work out a tricky solo, hear the lyrics, or work on a transcription. Use it to choreograph a dance routine. Makes a great vocal trainer. Don’t make a RACKET! Just YAK IT! 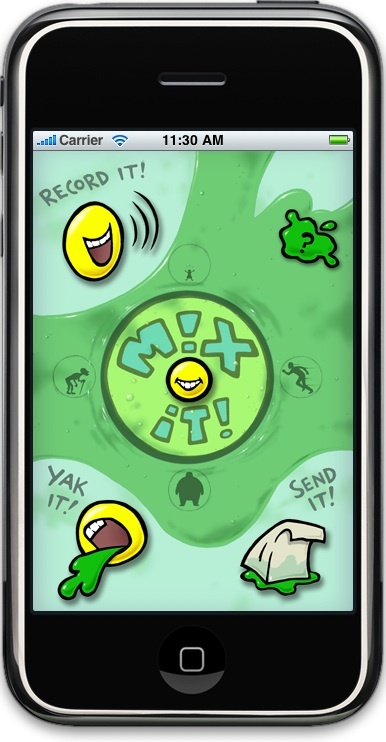 Have a blast making funny recordings and sending them to your friends with Yakety Yak! Good defense is a key part of every winning game plan. One of the challenges all coaches face is how to evaluate individual defense men as these players do not light up the score board. 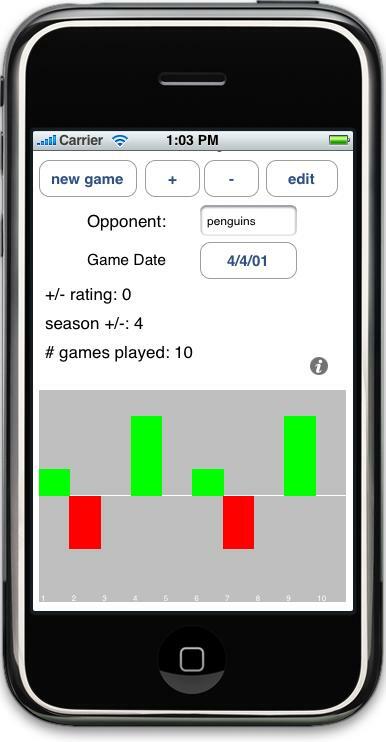 This program makes it easy to capture Plus Minus statistics, player by player, game by game across an entire season using your iPhone or iTouch.